Tear it, stamp it, bounce it, stretch it! 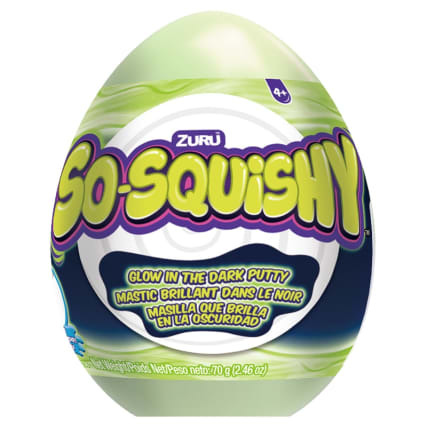 Build any shape you want and watch the Squishy Slime melt! 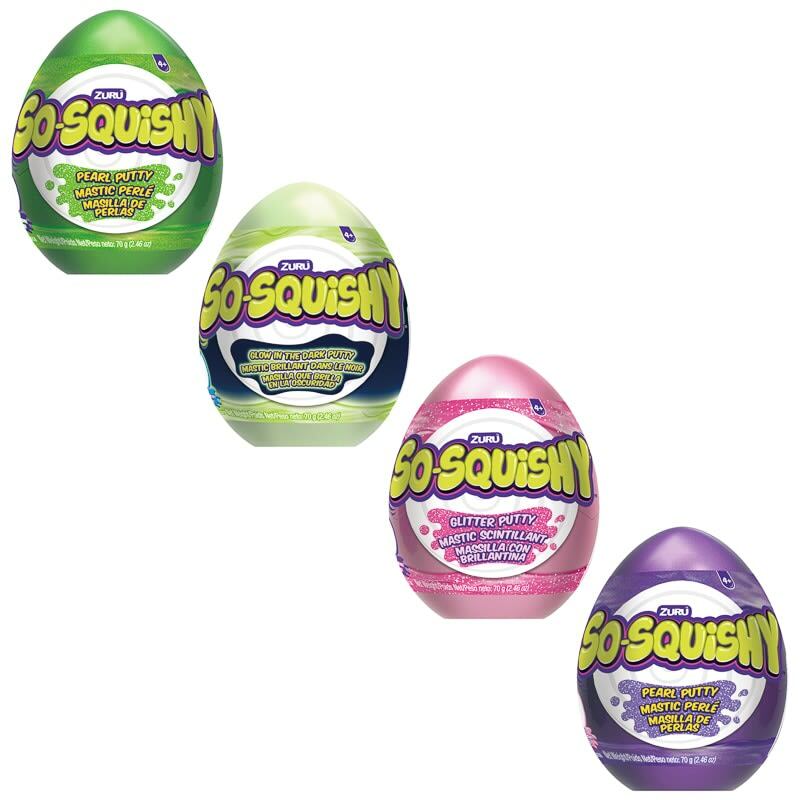 Mould it into a ball and make it bounce. 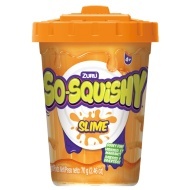 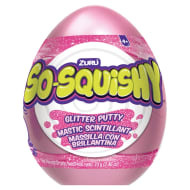 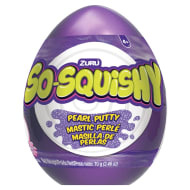 Squish Putty encourages creativity, self-expression and develops fine-motor skills! Perfect for arts, crafts and school projects. 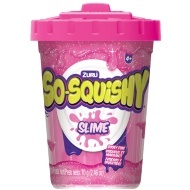 Browse more of our Latest Crazes online, and buy in-store at B&M. 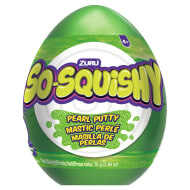 Not suitable for children under 4 years. 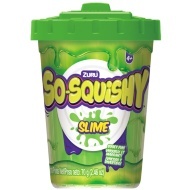 Small parts may cause choking.